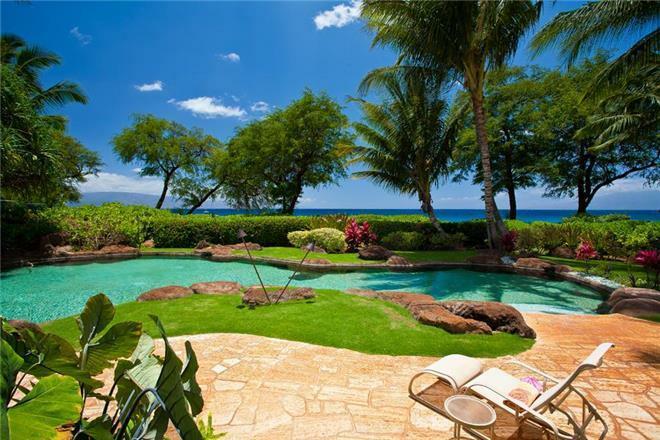 Renting a luxury villa / vacation rental in Maui, Hawaii can provide you with complete luxury and privacy. 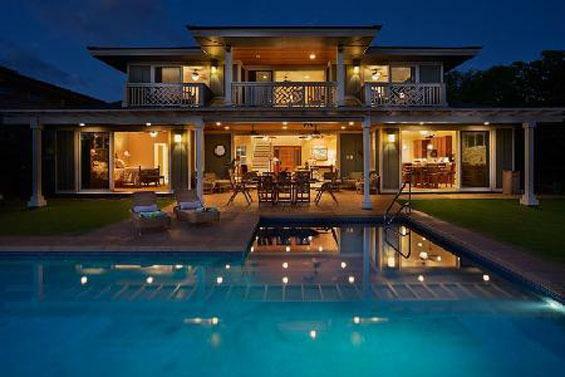 Most of our villas are private and have a pool for you and your family/friends. 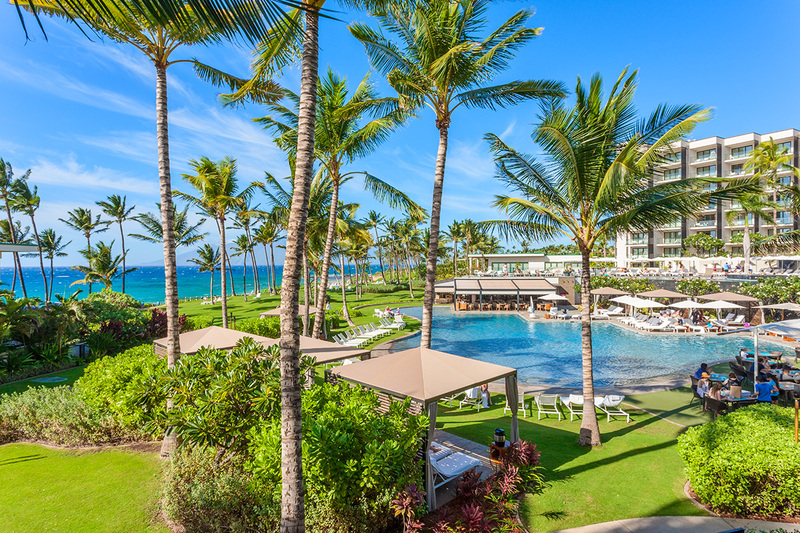 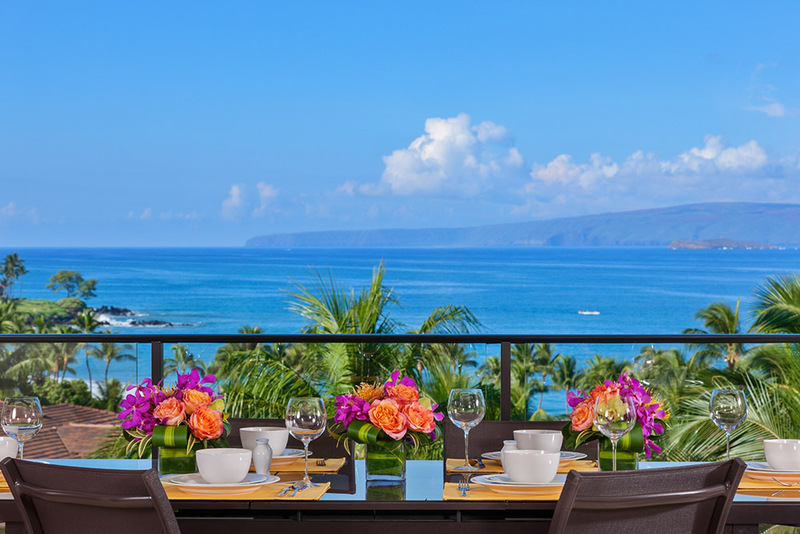 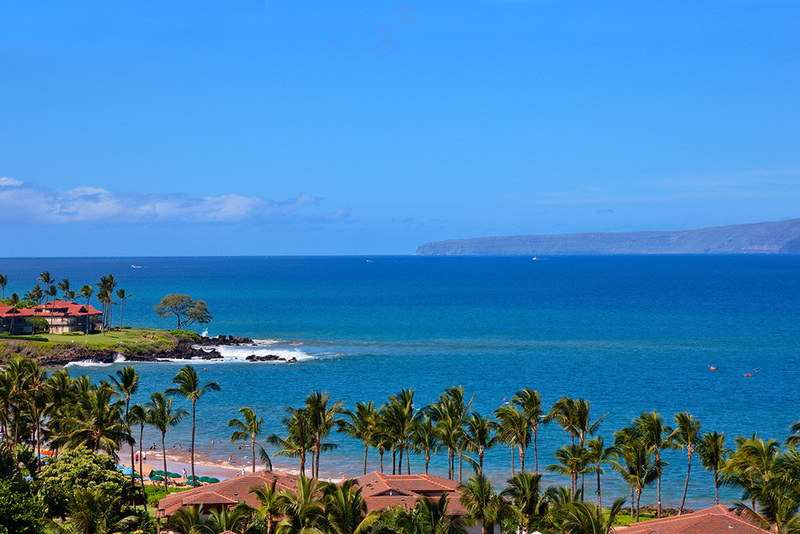 Most of the villas have breath-taking Seaview for perfect holidays in Maui, Hawaii. 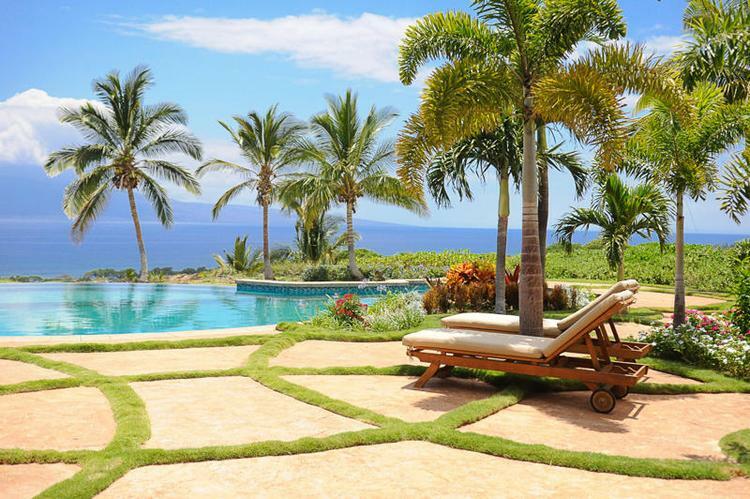 View and inquire for your favourite villa now to explore more options and special deals! 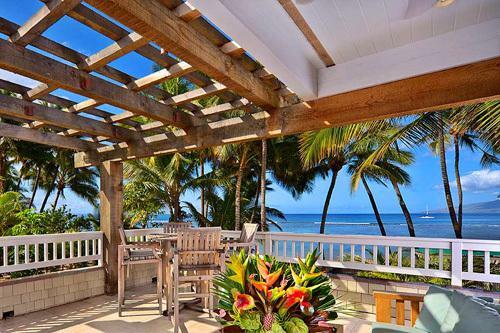 Villa 818 is a comfortable, cozy, and attractive beach front family-style home. 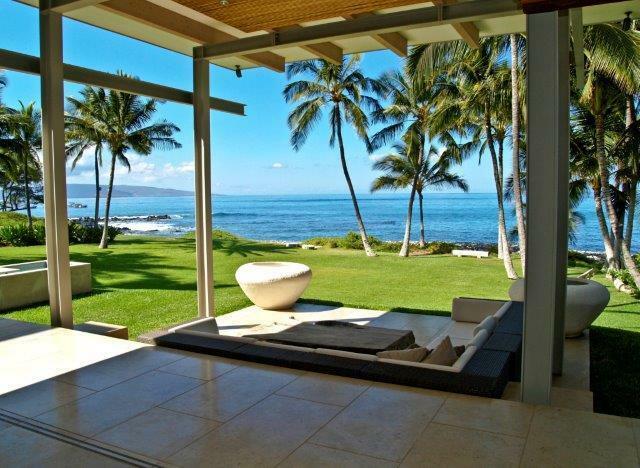 Imagine waking every morning to the sound of the surf pounding on the shore. 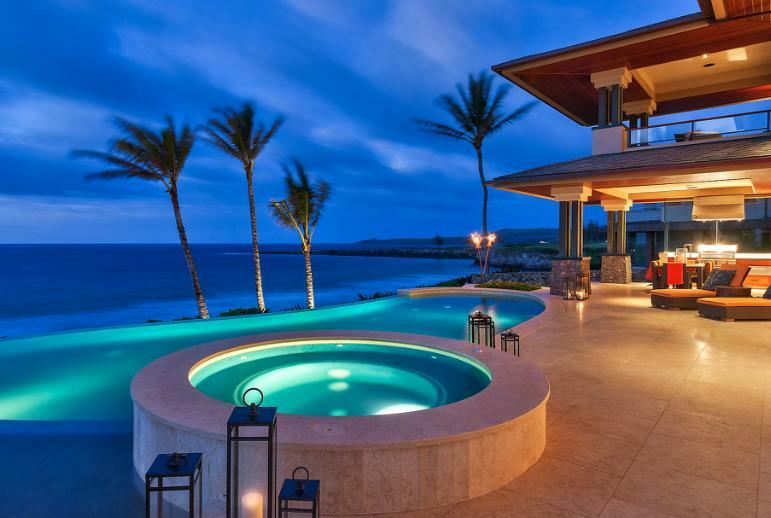 Well now you can when you stay at this exquisite newly built designer home. 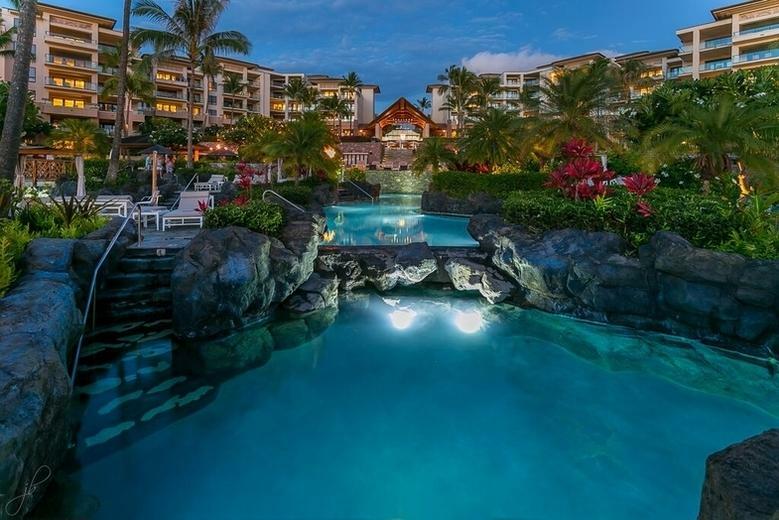 This appealing Lahaina rental will surpass all your possible dreams for a luxury Maui vacation. The villa is elegant beachfront living. 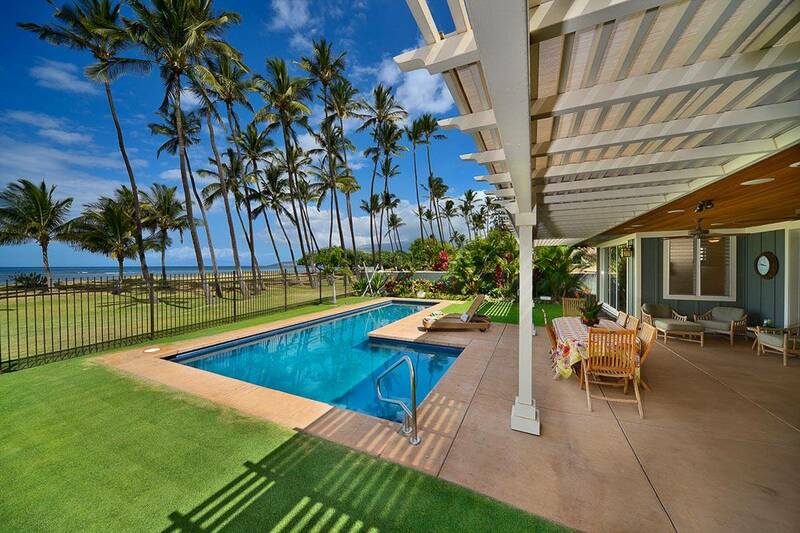 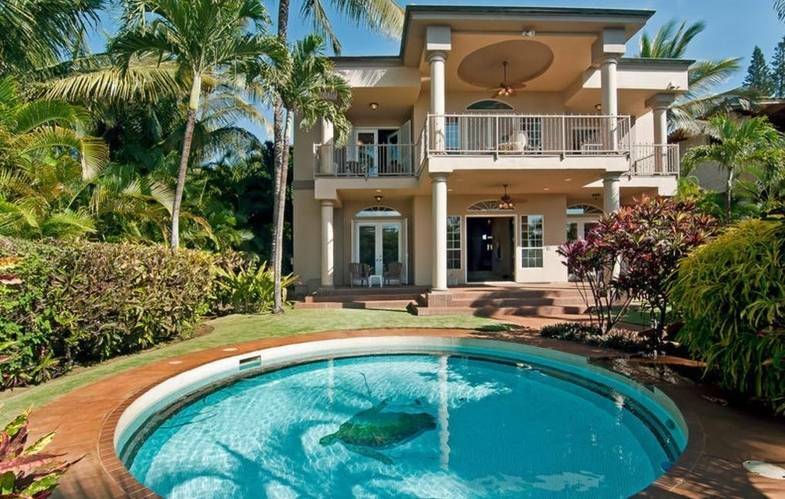 This exquisite home is just a short five-minute walk into the heart of Historic Lahaina Town. 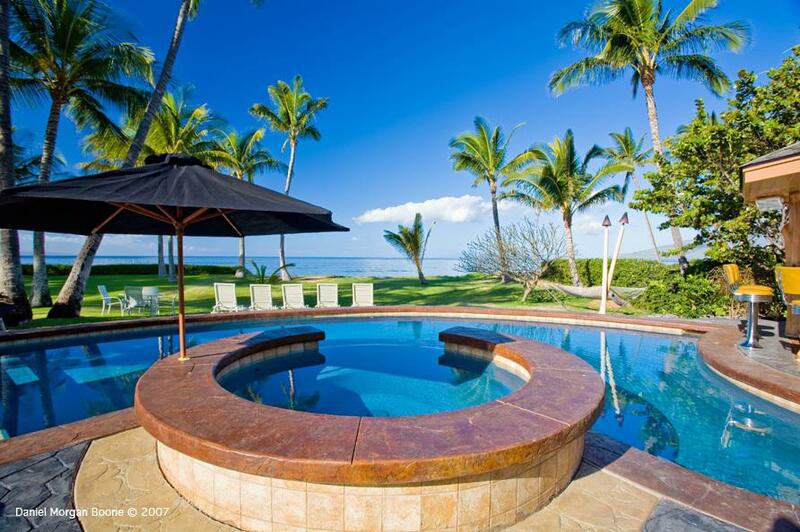 This sophisticated five bedroom villa is just a few steps from a stunning white sandy beach with breathtaking views of the Pacific Ocean and is situated in the Southwest of Maui.